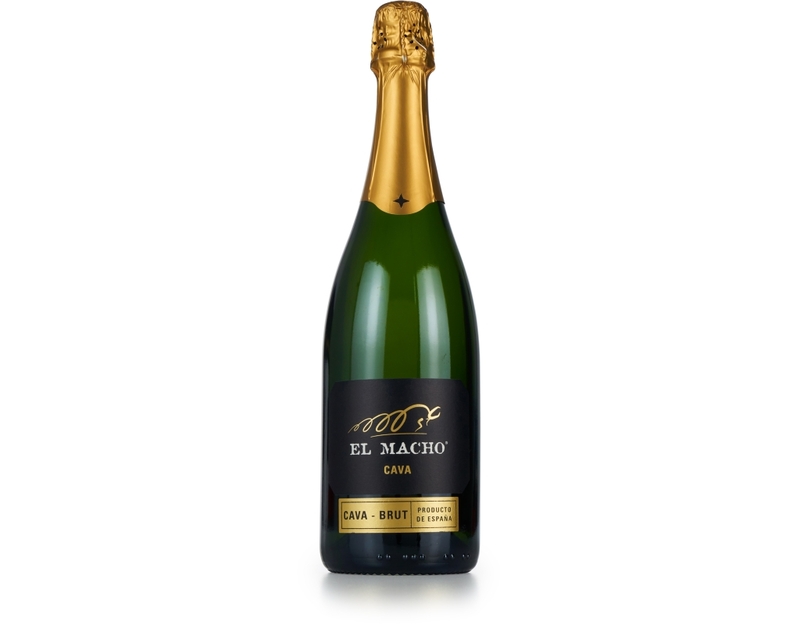 Let the fun bubble over with this half-case of Gold Medal-winning sparkling wine from Italy and Spain. 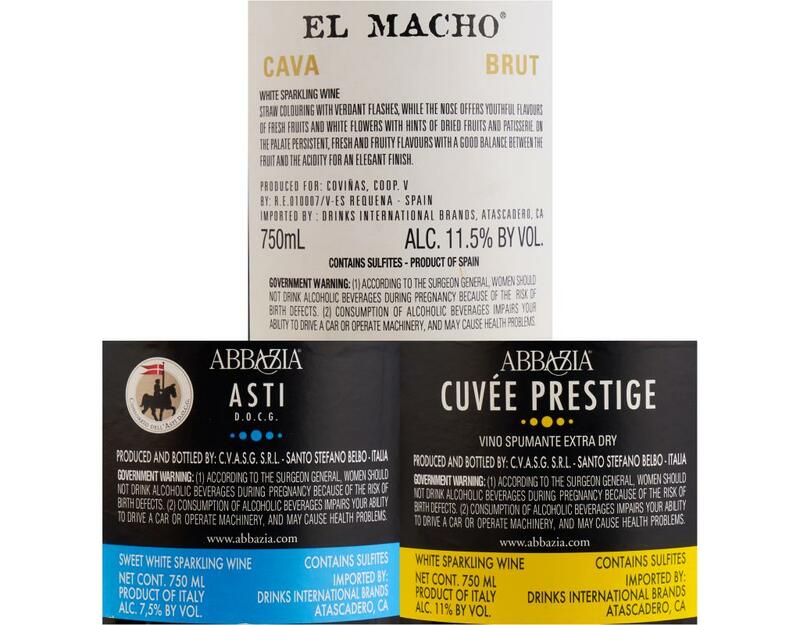 Order now and pop open two bottles each of dry Cava Brut, Moscato-based Asti Spumante, and a Prosecco-esque sparkler from Lombardia. 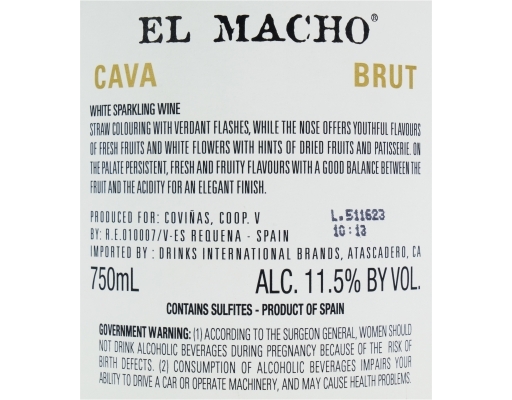 • El Macho Cava Brut: This fresh and fruity, Macabeo-based, non-vintage sparkling wine hails from Spain. In the glass, it’s a lovely straw color with green highlights. 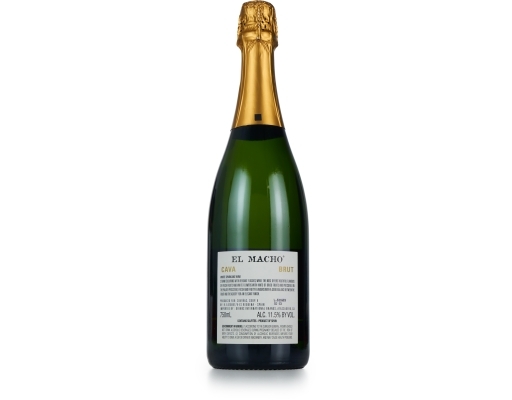 The palate delights with a balanced acidity and elegant finish. 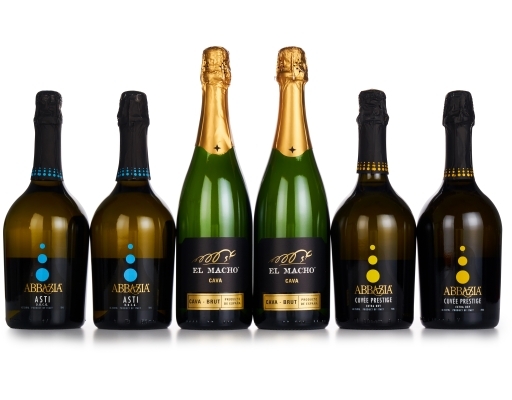 • Abbazia Asti Spumante D.O.C.G. : Some sparkling wines are perfect as an aperitif and others are perfect with dessert. 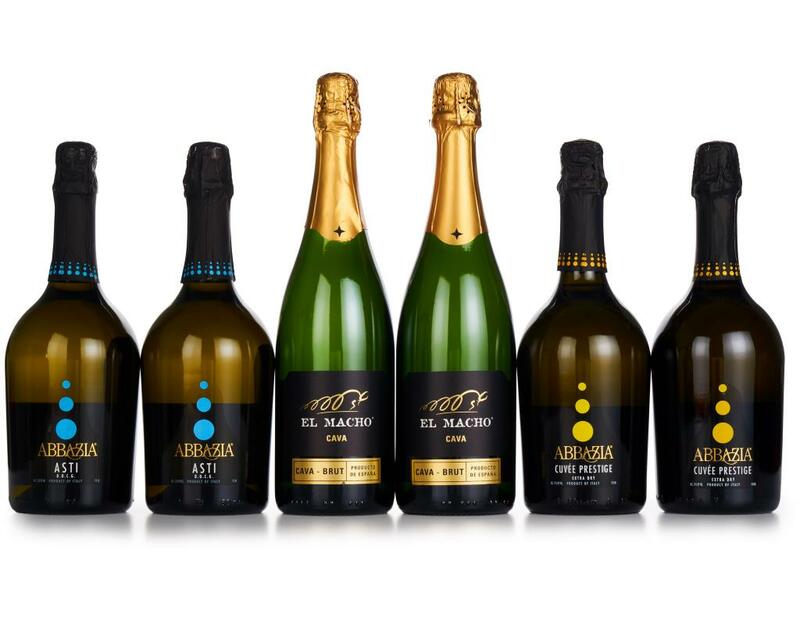 Abbazia Sparkling Asti happens to be both. This light and sparkling Moscato-based Italian wine carries a D.O.C.G. rating, the highest level of wine certification from the Italian National Government, ensuring that this wine is of the utmost quality. Fruit salads: Fruity Moscato wine pairs perfectly with fresh fruits. You must be at least 21 years of age to purchase alcoholic beverages such as wine. 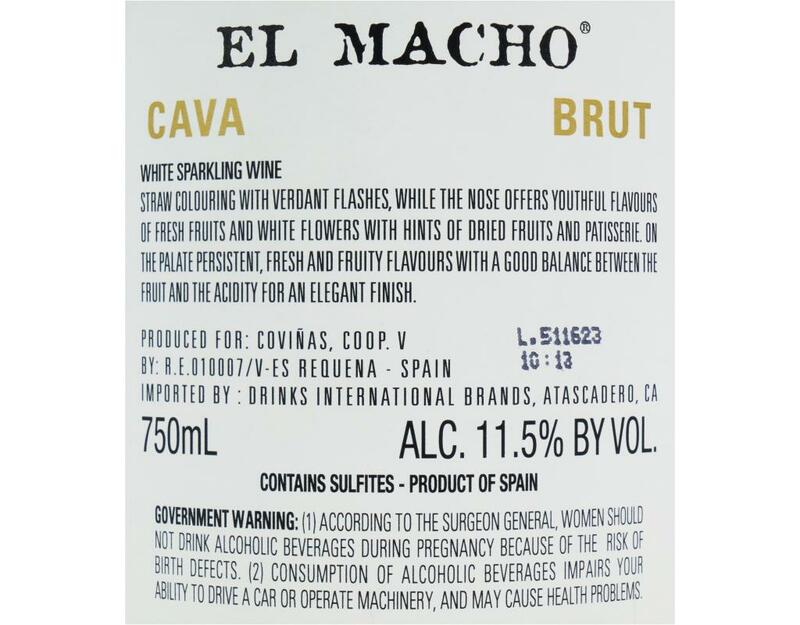 All wines are sold and fulfilled by Drinks Licensing, LLC a licensed vendor.